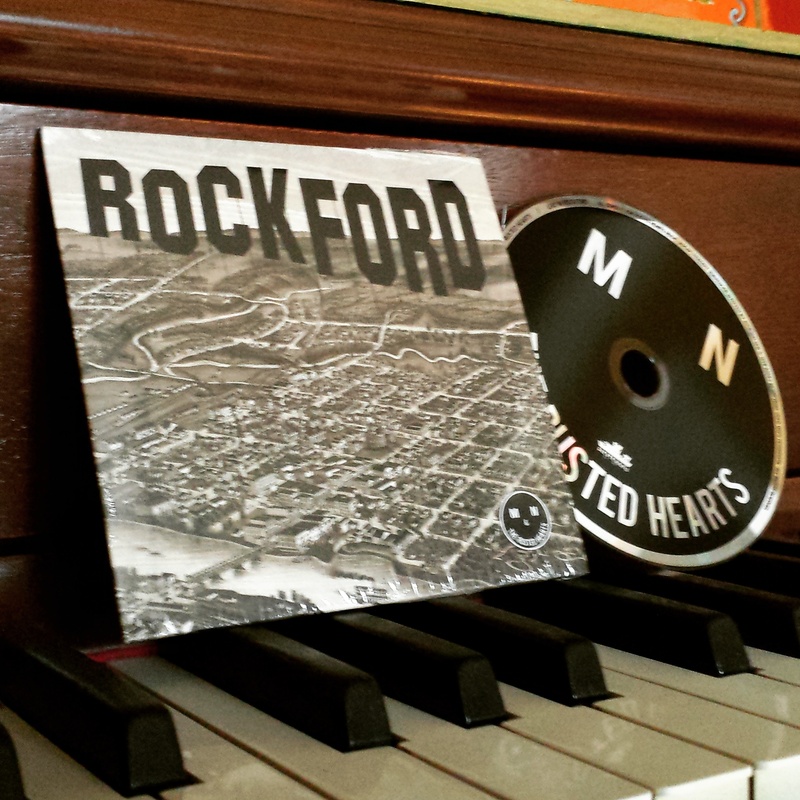 Provided art direction and design for the 2014 release by Miles Nielsen & The Rusted Hearts, Live In Rockford. The original “Bird’s Eye View of Rockford, IL” illustration (that I destroyed) is by J.J. Stoner, © 1880. Daniel James McMahon assisted with the art direction. Listen to a performance of “10 Feet Tall” from the release below and buy the CD or digital download online here.